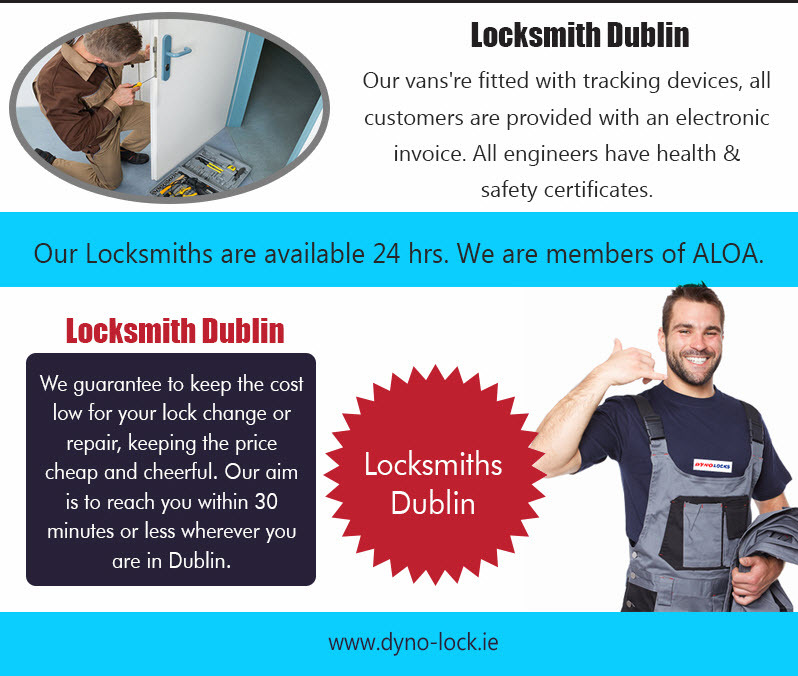 You might not believe it, but a lot of people are in search of great locksmiths in Dublin. Come to think of it, it’s not surprising to find people locked out of their houses or cars, given the fast-paced life that all of us are living now. Therefore, it’s completely necessary to know a locksmiths Near North & South Dublin Area that you can call at the drop of the hat or whenever the need arises. There are thousands of locksmiths out there, and almost all of them claim that they’re the best. But which one really is the best? That’s a tough question to answer. However, there are things you can look for when picking your locksmith. A good locksmith should be available anytime because you can never really know when you might need help. Your locksmith in Dublin should be reachable either online or through the phone and can come to you wherever you are in the quickest possible time. That’s quite a high order, but there are locksmiths that can drive to where you are in just one call. 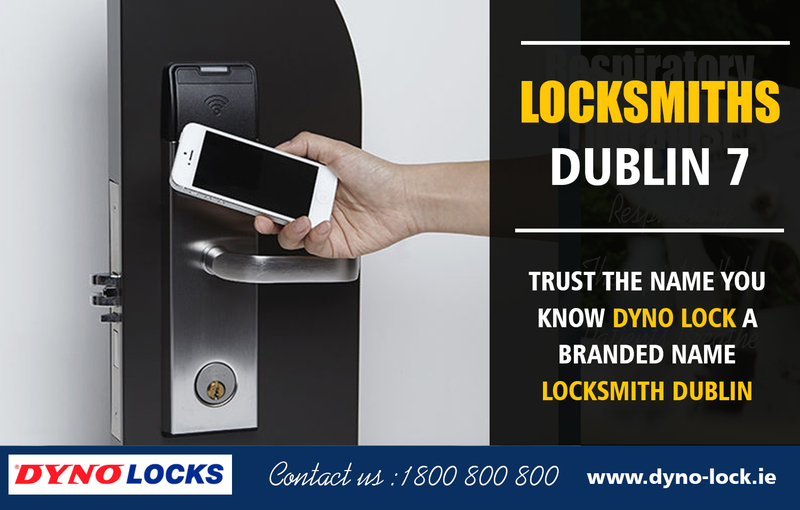 If you’re going to find a locksmith in Dublin, select one that offers more than one service. You don’t need a locksmith only for your car; you also need the service for your house, office, and other items. Again, you couldn’t possibly predict the problems you might need the locksmith for. This is something you should never forget to check. Locksmiths are required to possess very technical skills, and these skills can be tested. For instance, if you need the services of a locksmith for your car, it’s better to check if they’re well-versed in different car models and keys. Avoid shady locksmiths. Most of the time, our guts tell us the right thing. That also goes for locksmiths. If you think that the locksmith is up to something not entirely good, then walk away and find another one. You do want a shady person lay hands on your car or come inside your house. As we have mentioned above, different lock systems require different sets of locksmith skills. This is also true for the tools and materials that the locksmith needs to unlock, replace, or fix a broken or jammed lock. Some locks have complex mechanisms that require a specific set of tools or more advanced materials. If the locksmith doesn’t have the necessary tools, your problem won’t easily be solved, even if the locksmith has the necessary skills. Choose a locksmith in Dublin with more experience and bigger than others. These are most likely more up-to-date when it comes to new, advanced tools. Aside from those things, you can also try doing the following when picking the best locksmith in Dublin. Ask around. It’s always a good idea to crowdsource. Maybe one of your friends has had to hire a locksmith before, and he or she found a reliable service provider. Maybe your friends are looking for one too. Why do we need Locksmith Services? This is a no-brainer. As with any other things you dish out money for, you should compare prices and services. Do not jump at the first service provider you see. You can go on searching instead and compare which brand or company can give you better deals. Different cars have different locking systems, which make them a little more difficult than other key systems. It goes without saying that a locksmith who isn't familiar with a particular locking system or a new locking technology should be crossed out of your list. Professionalism. In relation to the previous advice, shady locksmiths are easy to detect because of their safety practices or lack thereof. A professional locksmith doesn’t only ask what to do and where to find you. A professional locksmith in Dublin asks who you are, asks for verification, informs you about policies, and other similar stuff.